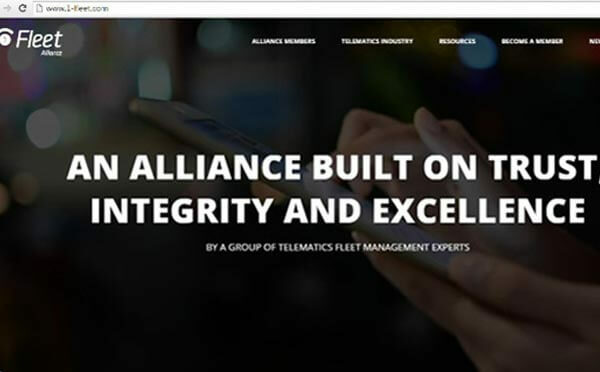 The new website – www.1-fleet.com – is part of the Alliance’s campaign to introduce our philosophy and strategy for the telemetry industry. 1-Fleet Alliance gives a warm welcome to these new members who underpin the 1 Fleet Alliance values: trust, integrity and excellence. These members’ will add significant value to the Alliance’s primary goal of developing the telematics industry ecosystem, through a coopetition strategy. Founded in January 2004, AREALCONTROL GmbH provides Telematics Systems, complete cloud and hybrid solutions for enterprise mobility, fleet and work force management. AREALCONTROL’s goals are fully integrated solutions and applications based on telematics for transport, logistics, sales and service companies. BigChange by name, BigChange by nature! BigChange is an established force in mobile workforce management and telematics, offering a system that transforms the way companies manage their mobile operations. By challenging convention and through breakthrough innovation, BigChange is pioneering new intuitive and simple to use technology that delivers industry leading levels of return on investment. Emixis develops and commercializes innovative hardware and software solutions to help companies manage vehicles, moving assets and field service forces. Our solutions, available in the form of SaaS, are sold in Europe and Africa via a network of resellers and systems integrators.